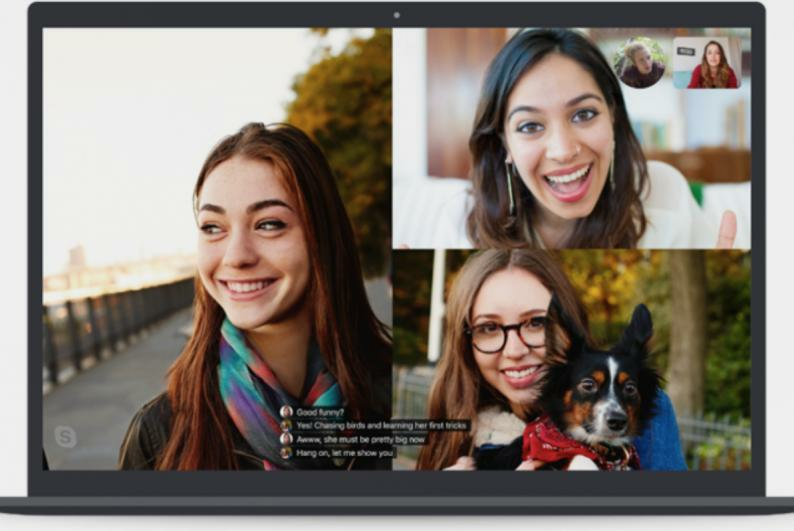 Microsoft has added the option to show subtitles when you're in a Skype call. The live captions and subtitles will be "fast, continuous, and contextually updated as people speak," said the software giant. Early next year, Microsoft will introduce the same feature to PowerPoint, allowing the speaker's words to appear on-screen as they present. The feature was announced on the UN's International Day of Persons with Disabilities, and is designed primarily to help disabled people to keep up with content on these platforms.